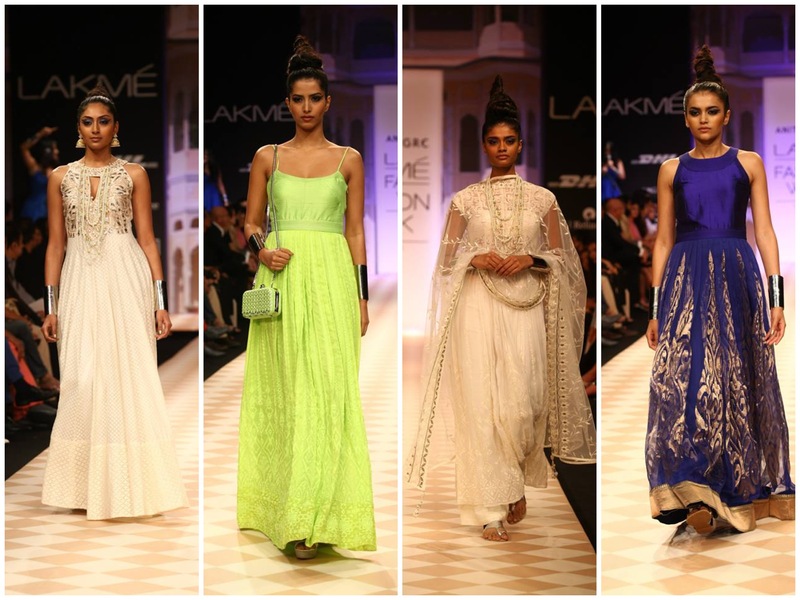 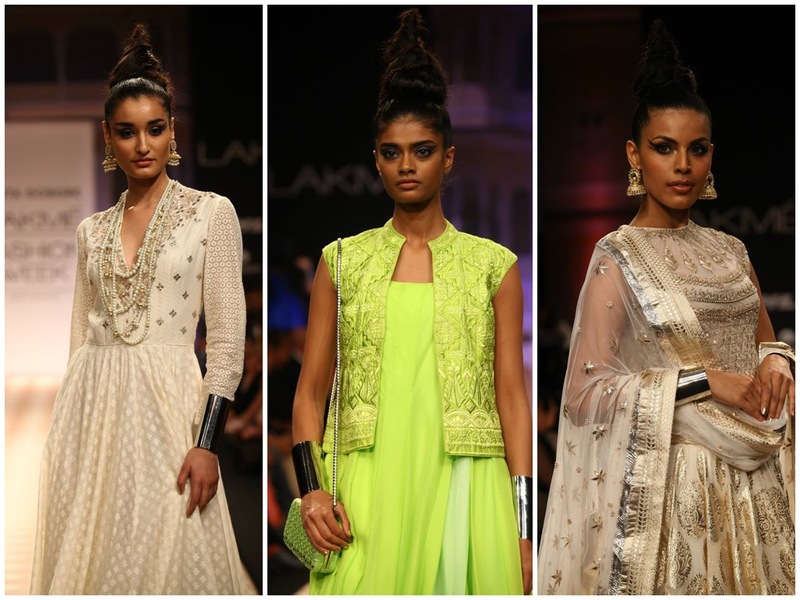 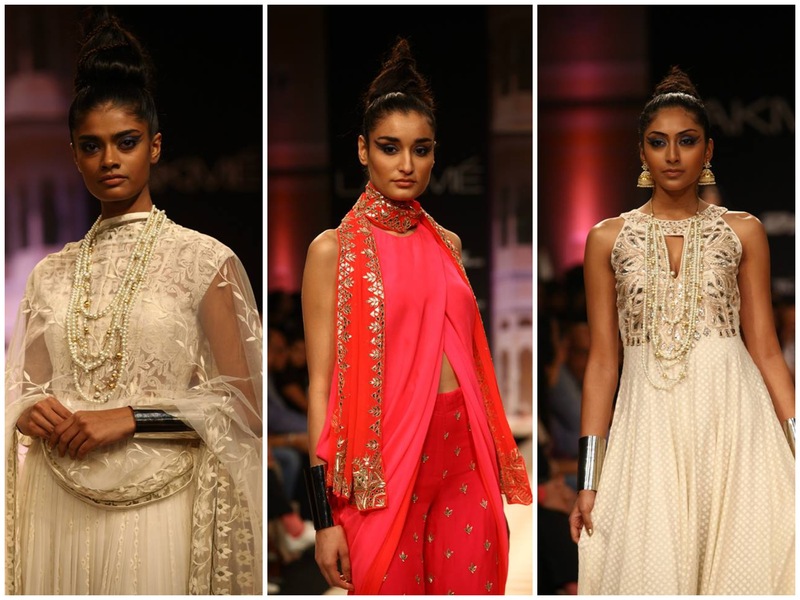 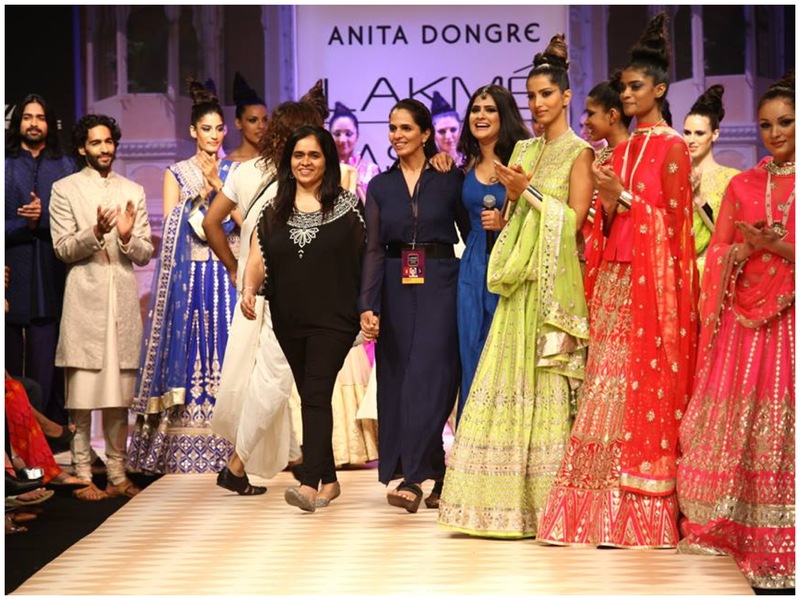 Anita Dongre, one of India’s best bridal fashion designer presented her collection “The Jaipur Bride” at Lakme India Fashion Winter/Festive 2013. 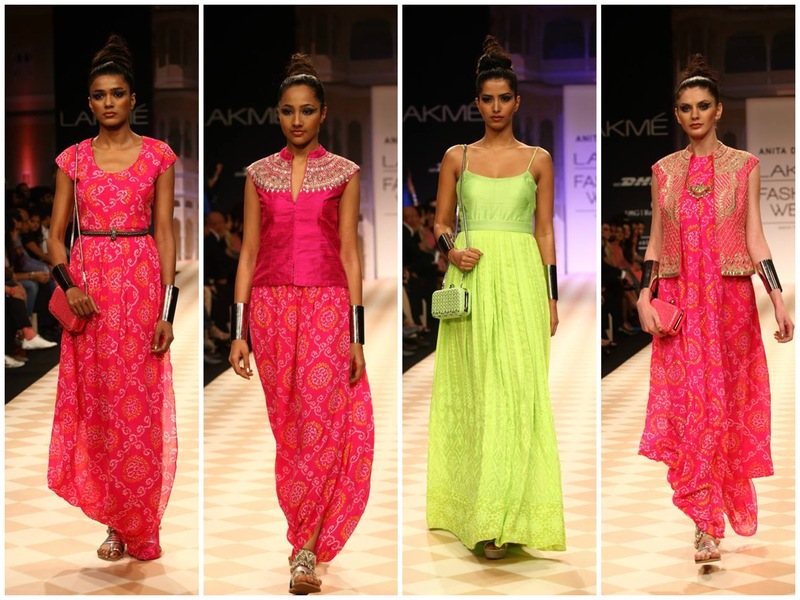 It was a gorgeous collection, with neon and pastel hues with embellishments. 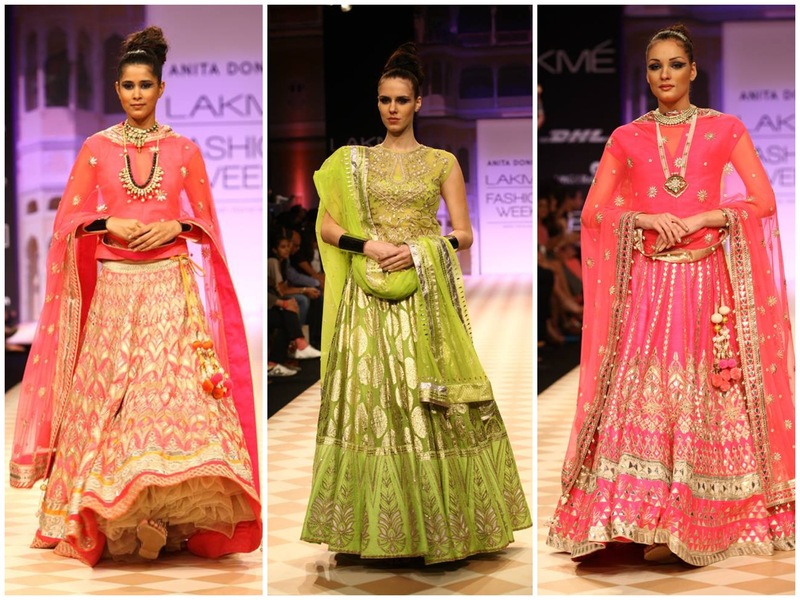 Seeing her collection makes me want to have a destination wedding in Jaipur, India! 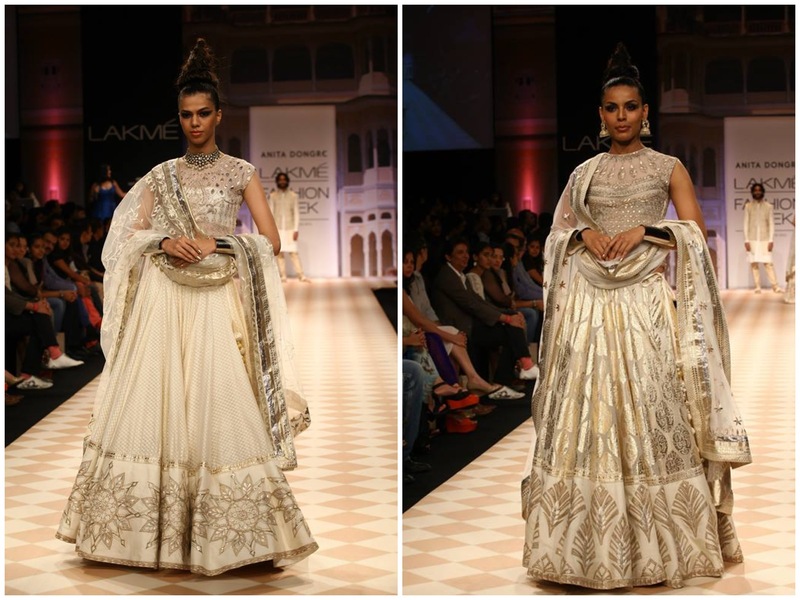 Either way I would love to wear one of her creations in the future.